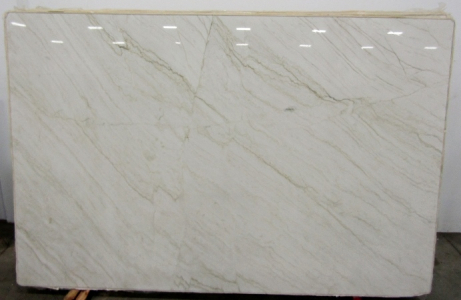 Quality, durability and luxury come together to become a part of your decor with quartzite. It is a naturally occurring metamorphic rock that evolves over time when sandstone is given intense heat and pressure in the earth’s crust. This natural stone is heat-resistant and an ideal choice for those who desire the marble look with much sturdier nature. Available in multiple colors and patterns, the stone is worth the investment. Head on to our Washington, DC based Cosmos facility to take a look at wide-ranging quartzite color palette.